Is CFA® Program a right career move for me?? This is a question that haunts thousands of people every year and why it wouldn’t, after all a lot money and effort is required to become a CFA® Program. So before making a career move towards CFA® Program make sure you know what you are getting yourself into. Below is all the information that will help you to decide if you are a right candidate for CFA® Program. 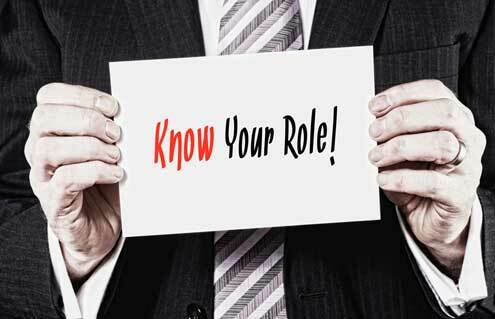 The job responsibilities of a CFA® Program may vary according to the job role but there are some duties or responsibilities that you should be ready to take if you are planning a career in CFA® Program. One of the major duties of a CFA® charterholders is to make sound decisions about companies, stocks and industries for the purpose of making money for the corporation or individual. Track the performance of stocks and collect the data in a spreadsheet so that it can be interpreted by a clients and stockbrokers. Research and track the financial position of a specific company or industry. Evaluate current and historical data that helps in decision making. Recommend individual investments options and collective investment options, which are mainly known as portfolios. Study a company’s financial statements to determine its value. Study economic and business trends. Meet the company officials to gain better insight into the company’s prospects and management. Meet the investors to explain recommendations. As a CFA® chartrholders, you’ll be working on a lot of Excel sheet and also the models so it is very important that you the Excel Modeling skills, if you don’t then you can always learn by joining any short term course. Analytical skill is the ability to visualize, articulate, conceptualize or solve both complex and uncomplicated problems by making decisions that are sensible given the available information. Make sure you develop your analytical skills while completing your CFA® Program. Apart from knowing Excel, make sure that you can work on computer with ease. It is quite possible that you may have to learn new software to create portfolios, analyze financial data, see trends, and make forecasts. As a CFA® charterholders, you’ll be communicating with clients, investors, stock brokers and many others. You shall be taking some important decisions which are to be communicated to the concerned people so good communication skills are a must. If you must’ve read the responsibilities of CFA® Program mentioned above carefully then you will find that decision making is an important part of CFA® Program job profile so make wise decisions and help your organization to grow. Chartered Financial Analyst® designation use mathematical skills when estimating the value of financial securities. 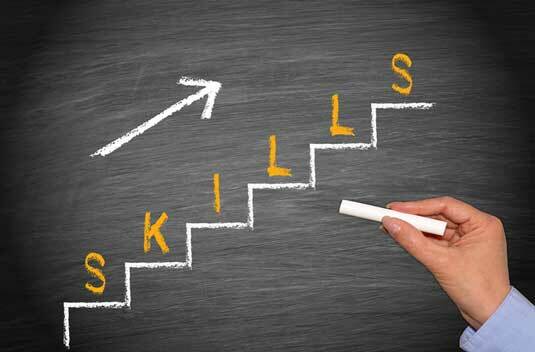 But as you start with the CFA training, these skills will develop on their own. So now if you think that you have most of the above mentioned skills (if not all) and are ready to take the responsibilities then go for CFA as it will give you opportunities like no other certification. For pursuing CFA® Program and clearing it successfully you require training so enroll yourself into the CFA® Training Program by EduPristine and be ready to prefix the words CFA before your name. If you are still confused between CFA® Program and MBA or CFA® Program and CA then below are guides that will help you take the right decision. Previous What Do I Need To Be A Project Manager?